THE SERIOUS BUYER SHOULD TAKE A HARD LOOK AT THIS VESSEL. 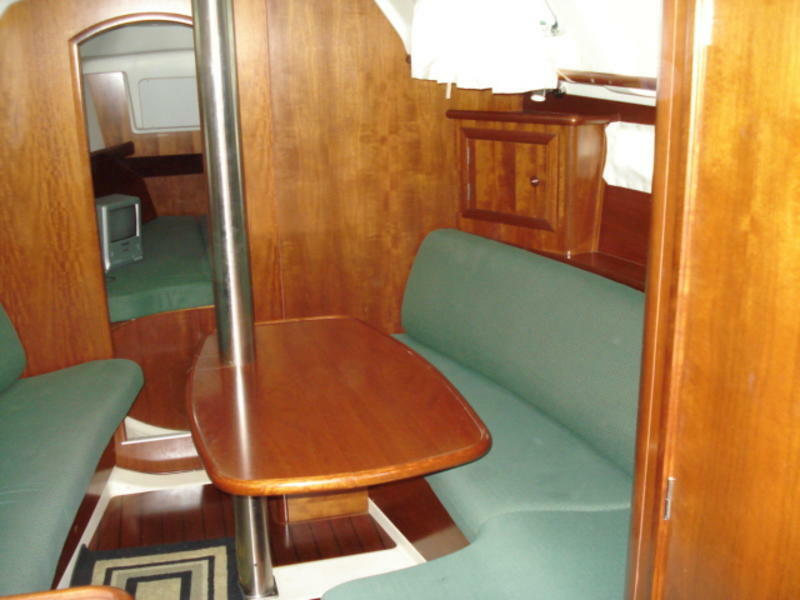 SHE IS A “ONE OWNER” VESSEL – NEVER CHARTERED – IN EXCELLENT CONDITION. 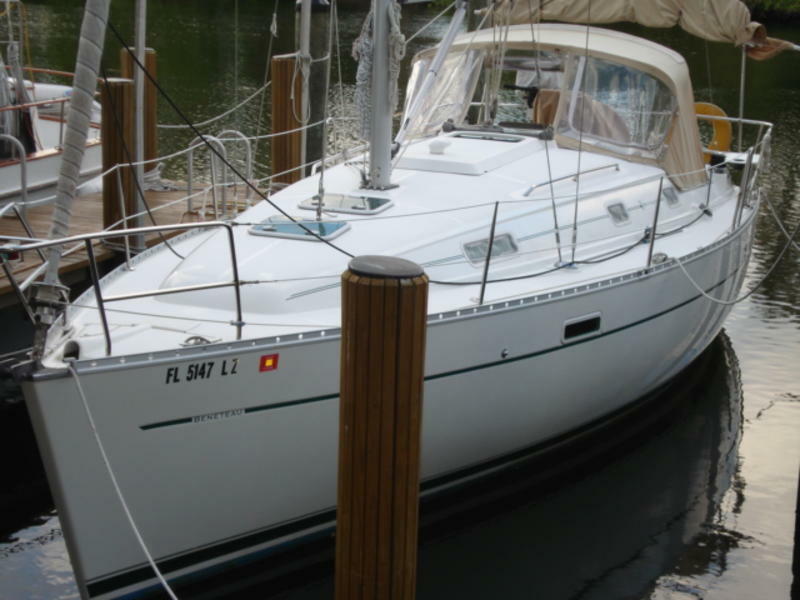 CAL TODAY FOR AN APPOINTMENT TO SEE THIS LATE MODEL BENETEAU.